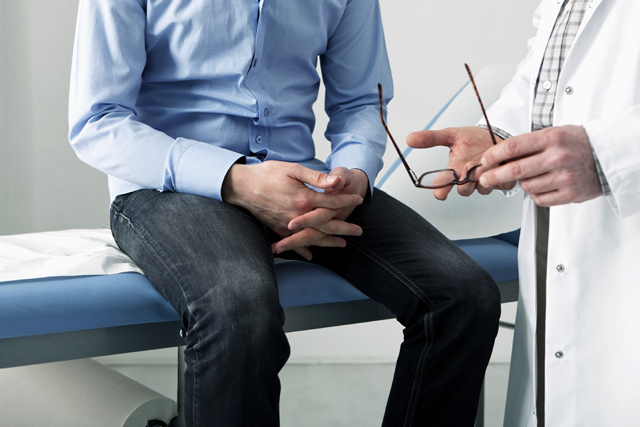 When you prepare for your annual check-up, take some time to consider questions that you may want to ask your doctor. 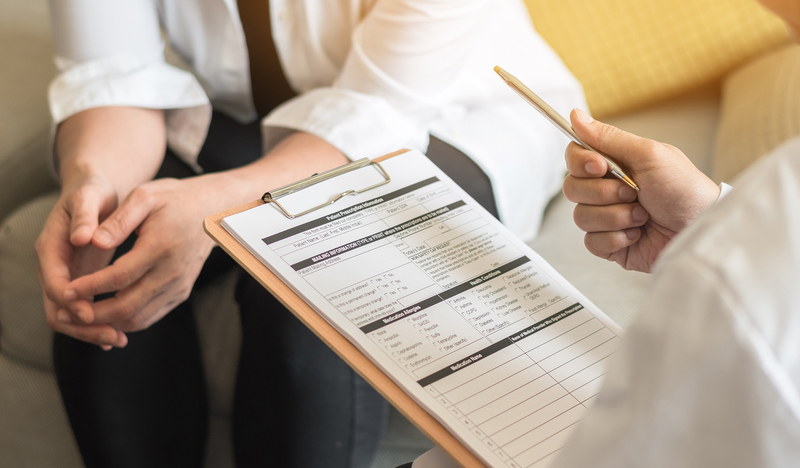 Remember, the annual physicals is a chance for you and your doctor to be proactive about preventative health care and screening tests are an important part of that - including breast cancer screening for women. Here are a few questions related to breast cancer screening that you may want to add to your list. Women ages 45 to 54 should get mammograms every year. Women 55 and older should switch to mammograms every 2 years, or can continue their yearly screening. Learn more about early detection guidelines from the ACS. You'll want to talk to your doctor about the best time to start mammograms based on your own personal history and breast cancer risk assessment. Knowing what to expect from your mammogram can make it a more comfortable experience. Talk to your doctor about the best time of the month to schedule your mammogram and what to expect when you get there. You'll also want to ask when you should expect to hear results. As part of the answer to this question, you should also ask where you should schedule your mammogram. 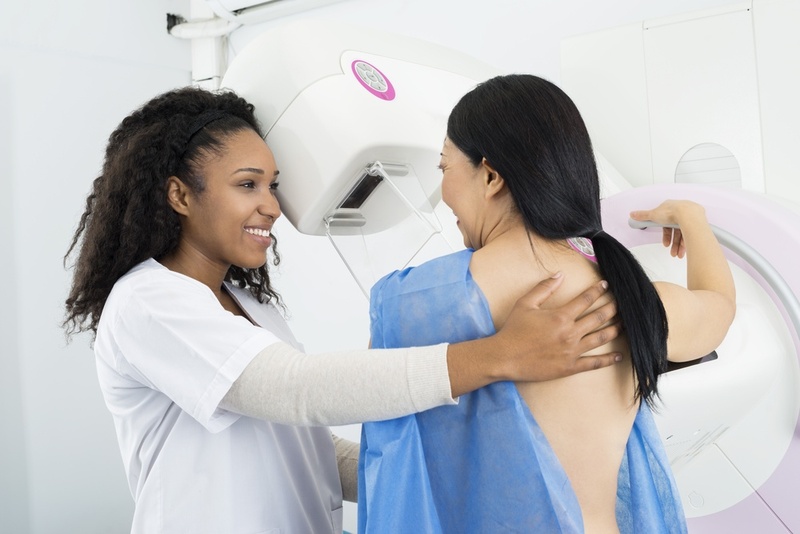 If you have a choice, you'll want to use a facility that specializes in mammograms and you'll want to return to the same facility each year for easy comparisons. Will you be preforming a clinical breast exam today? Breast self exams are often recommended as a way to know your breasts and recognize any changes, lumps or abnormalities. (Learn how to do a breast self exam.) Whether you regularly do breast self exams or never do them, you should still ask your doctor to do a clinical breast exam during your appointment. Your doctor is trained to recognize many different types of abnormalities and warning signs both visually and manually. 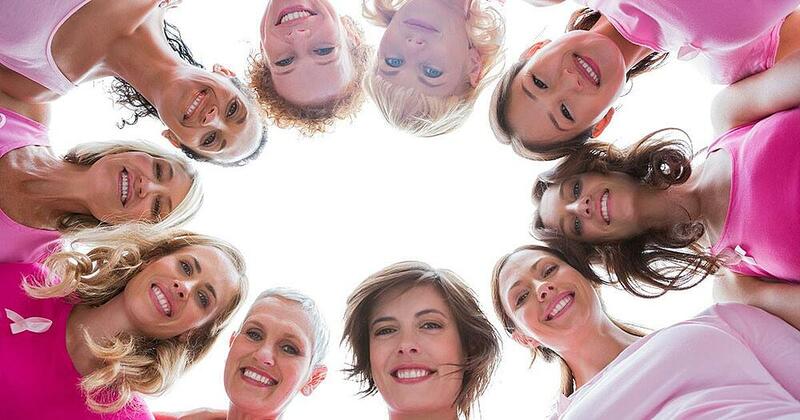 Clinical breast exams are an important part of early detection. Are there other screening tests that you recommend for someone with my risk factors? A mammogram is currently the most common screening test for breast cancer. However, it is not necessarily the best option for all women. If you have been identified as having a high risk of breast caner your doctor may recommend an MRI. What happens if the mammogram finds something abnormal? Very few mammograms show an abnormal result. 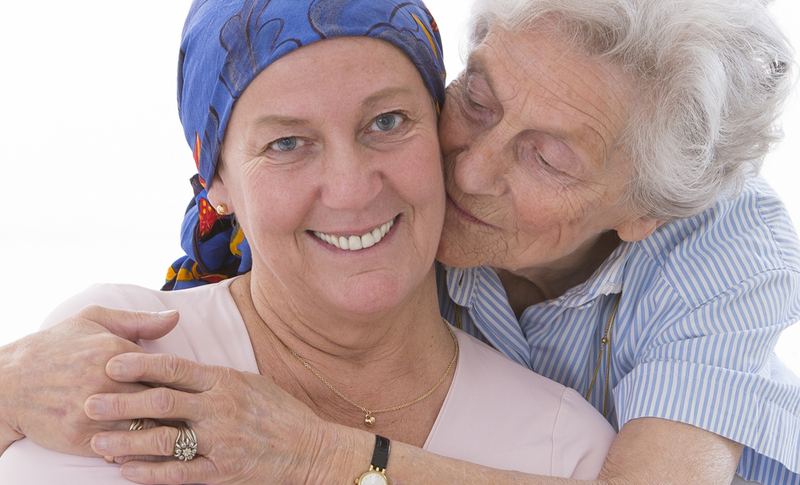 Remember, a mammogram doesn't find cancer - it finds abnormalities that may be cancer. Upon further examination, most abnormal results are related to a benign, harmless breast condition or normal breast tissues that simply appeared different on the day of the exam. 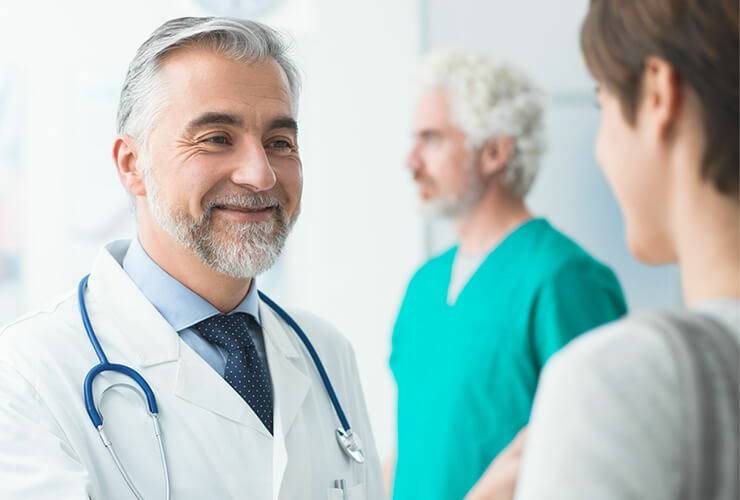 It is important that you follow up with your doctor if you have an abnormal result so ask this question to find out what process or tests the doctor most often recommends in this situation. How long will the mammogram take? Are there restrictions on perfumes, lotions or deodorant before the mammogram? Are there recommendations on what to wear to the mammogram?